For rent 2BR East Aurora condo, located at the back of Castle Peak hotel in F. Cabahug St. Mabolo Cebu City, walking distance to Ayala Center Cebu, less than 5 mins to IT park, 5 mins to SM Cebu. 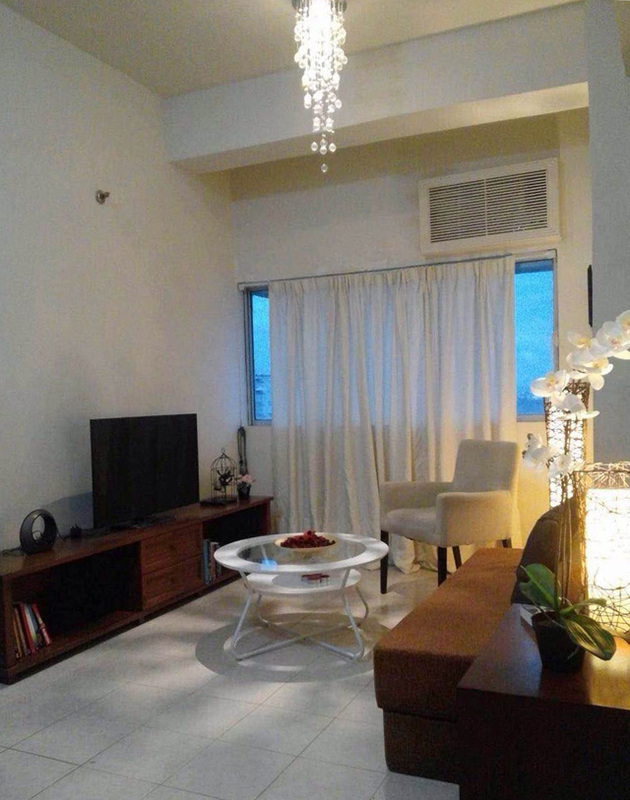 It’s a fully furnished, with a floor area of 63 sqm. Hello. I am interested in 1 or 2 bedroom condos for rent long term. High floor and nice view is desirable if available. Perhaps we can correspind on options.